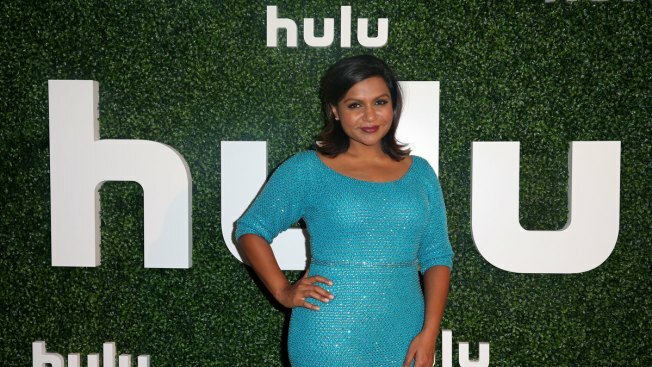 Actress and Executive Producer Mindy Kaling attends the Hulu 2015 Summer TCA Presentation at The Beverly Hilton Hotel on August 9, 2015 in Beverly Hills, California. Nielsen will begin to tabulate how many people get their live TV from Hulu and YouTube, giving media companies and advertisers a better idea of how many people now stream broadcast networks rather than watching them on traditional TV. Hulu and YouTube have not revealed how many people subscribe to the live TV services that they launched in the spring as a counter to cable TV. Subscribers can stream channels live on laptops, smartphones and elsewhere. They can also record shows digitally or watch them on demand. Both services cost nearly $40 a month. Media companies base the amount they charge advertisers on the number of people who are watching at a particular time. There has been a tremendous surge in the number of people who use streaming services.